Each course (double string) comes in a string bag. Orange-coloured packaging. 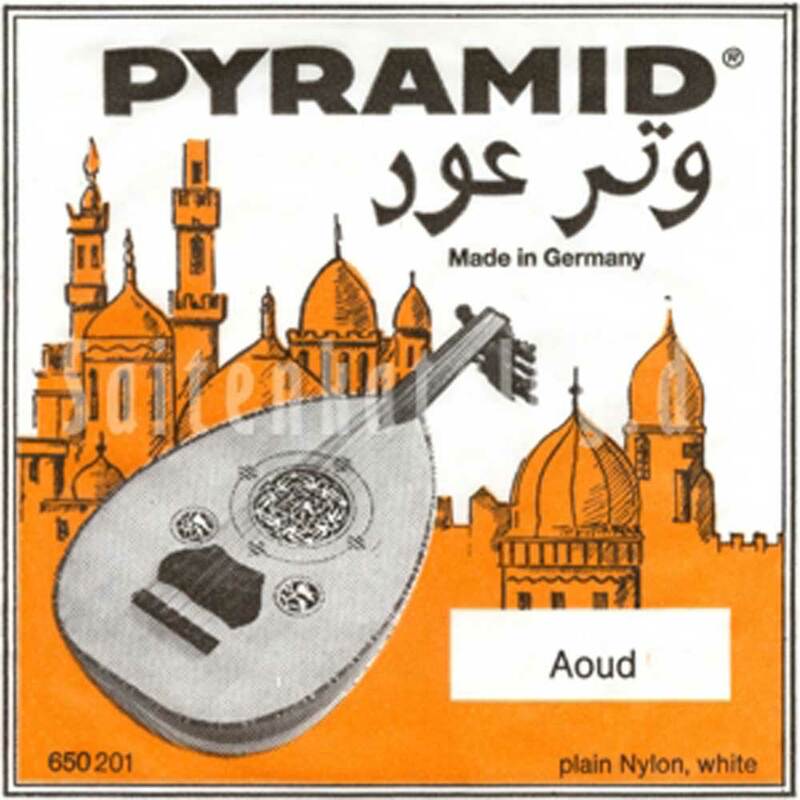 PyramidOrange Label - Strings of good quality at a low price. These strings consist of plain Clear Nylon strings and silver-plated copper wound strings. They deliver aclear and brilliant tone and have a great tuning stability.